You must be a member of the Melbourne Arts & Culture Group to attend this activity. Would you like to join this group? 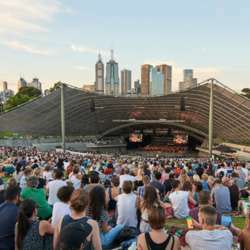 The Sidney Myer Free Concert series is proudly supported by Sidney Myer MSO Trust Fund.